A 21st Century school requires a 21st Century learning environment. Our current facility, technology, teaching system and program needs are all evolving along with the world around us. In the case of our facilities particularly, many of our learning spaces are more than 50 years old – some close to 100 – and have undergone limited modernization to keep pace with the educational and pedagogical vision of Vancouver College. Some of our facilities – particularly Lannon and McCormack Halls, built in the 1920s – have served us very well, but are now at the end of their lifespans. Our renewed leading edge, 21st century learning environment will serve all levels, but particularly the Middle and Elementary Schools. We are planning for the education of our boys today, and also for those to come in our next century. Everything on this campus … EVERY THING is here because, for almost a century, generous people have given the funds to put it here. Vancouver College, as an independent school, receives no capital funding from the government; it never has. We are the beneficiaries of a tremendous legacy of generosity and dedication of generations of parents, alumni and friends who wholeheartedly believed in a Vancouver College education. 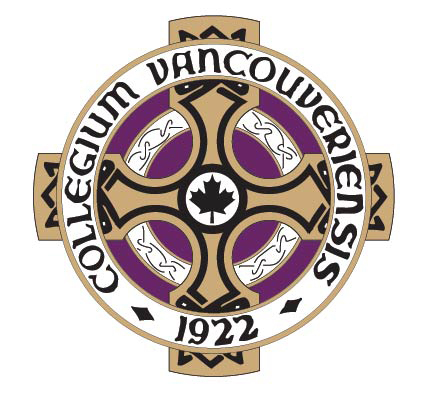 We are seeking the financial support of everyone in our community to help ensure Vancouver College’s tradition of faith and excellence continues into our next century.